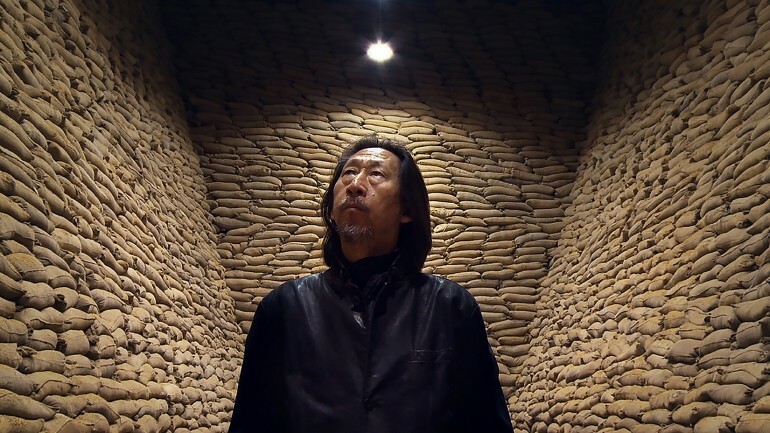 FILMMAKER IN ATTENDANCE – Liu Gang, the only child of a humble rural family, gets a dream start to his art career when an American curator invites him to exhibit in the most prestigious art gallery in China. CHIMERAS follows his metamorphosis from a humble photography student into a rising art star. While enjoying his new life within Beijing’s jet set world of westernized luxury, embassy parties and promises of international career, he starts to wonder who he is and where his life is heading. CHIMERAS also follows international art star Wang Guangyi, an aging, multi-millionaire pop-artist. He is obsessed with questions of his legacy and feelings of emptiness after having achieved it all. Guangyi lives off golden memories from the 1980s, when he was on the forefront of modernizing China with revolutionary Western avant-garde ideas. But, as he begins to doubt his own achievements and the dominance of Western influences, Guangyi begins to rebel against the legacy he has worked so hard to cultivate. Through these two artists and their parallel destinies within China’s turbulent contemporary art scene, CHIMERAS reflects on the formative questions of modern Chinese identity.